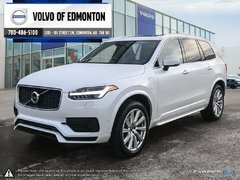 I wish to receive recalls, news and promotional emails from Volvo of Edmonton. When buying a pre-owned vehicle, the first thing you want is a dealership that puts your satisfaction first. When it comes to buying a pre-owned car, especially a pre-owned luxury vehicle, you want to make sure that the dealer has your satisfaction at heart. 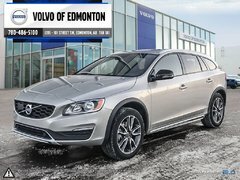 At Volvo of Edmonton, we make sure you get the very best service and that every vehicle in stock surpasses your expectations for quality, reliability, and dependability. 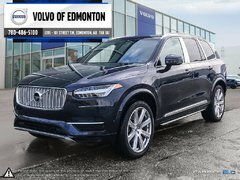 We want you to return to Volvo of Edmonton for all of your needs and tell your friends how great your experience with us was. That’s why we put so much effort into ensuring the pre-owned vehicles here are dependable, reliable, and priced competitively. Our team of pre-owned vehicle sales representatives will work hard to offer you the best possible dealership experience. 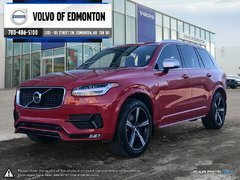 Volvo of Edmonton offers a full inventory of quality pre-owned Volvo models as well as a wide range of pre-owned vehicles from other luxury brands. 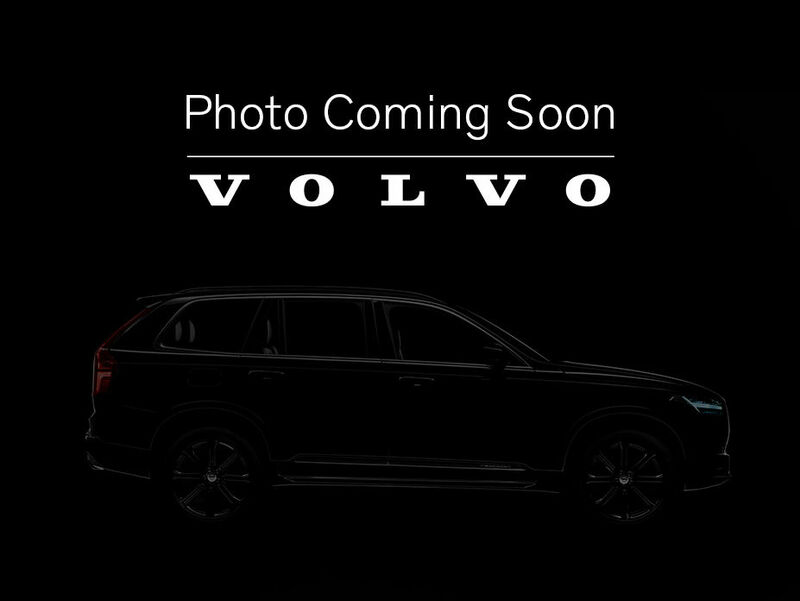 Before we put a vehicle on sale at Volvo of Edmonton, we make sure that it has been inspected and repaired if needed. We have a wide range of extended warranties to offer our clients along with a wide range of other services such as roadside assistance. Visit us today to browse through our inventory of pre-owned vehicles and take them out for a test drive. 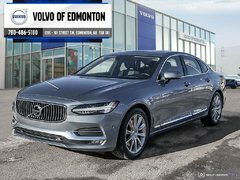 You’ll never feel any pressure at Volvo of Edmonton. Every vehicle has a detailed inspection and history report so that you can buy in complete confidence. Once you have found the perfect pre-owned vehicle for you, our team of financing specialists will help you find the right financing plan. We have flexible financing solutions as well as special offers that give you more value. 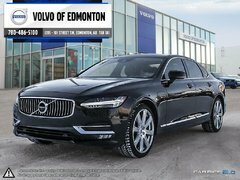 We guarantee that the vehicle you buy at Volvo of Edmonton will exceed your expectations. 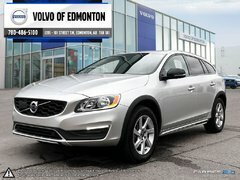 Visit us today and speak with our experts at Volvo of Edmonton. They will help you find the pre-owned model you want. Browse through our inventory or contact our team of experts today to find the high-quality pre-owned model for you.